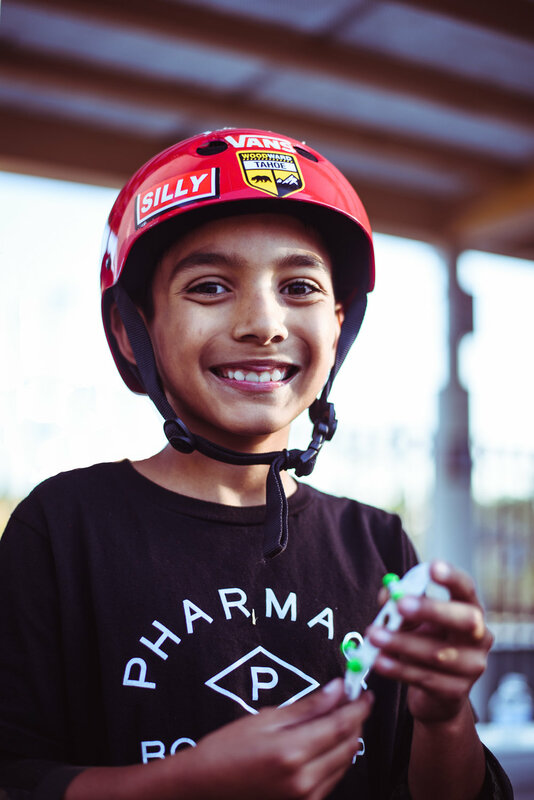 On Sunday, we celebrated Xavier's 9th birthday at Carmel Valley skatepark. The day was a huge success. We were able to share Xavier's love of skateboarding with all his friends, play some games, and join in the celebration. If your interested in hiring SD Skatelife for an upcoming birthday, you can find more info here. Make sure to check out the images from the great day we had Celebrating with X.